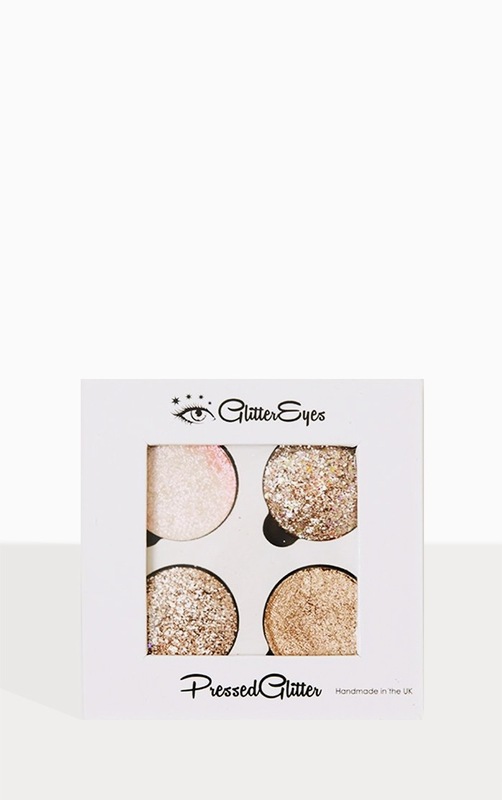 Girl get the dreamiest of looks with the GlitterEyes Supermoon Quad Palette. With use of very high quality products, this palette gives you a flawless and stunning looks for hours. Colours include; Pink Halo, Latte, Gold Digger and Rose gold.